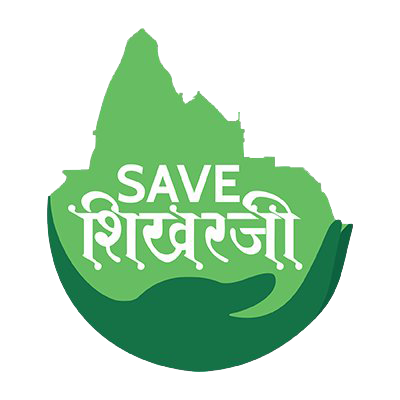 Our organisation XYZ pledges whole hearted support to the 'Save Shikharji' movement. XYZ firmly believes in fair dealings, engages in honest practises and have always been in forefront to fight against any injustice, be it any vertical. This is the sole reason, why we are committed to create awareness about Govt's grave injustices towards the most important Tirth of Jains- Shikharji located in Giridah district in Jharkhand. Therefore; we urge one and all to join this campaign by filing the below petition. The biggest tragedy in the world is indifference. Finding a cure now so that our future generations don't have to. All that is important is that one moment in any movement. Consciousness is only possible through change, change is possible through movement.